MIT Sloan research shows that companies thriving in the digital economy are 26% more profitable than their industry peers – and the gap is widening. We are an experienced system integration company, bringing leading technology systems that deliver real value to our clients. Our software, Audio Visual, print and scan solutions are designed to deliver on your ambitions, driving real results through digital transformation. We provide responsive and intuitive solutions that make sense in your world. As the largest Laserfiche partner in Europe, a long-standing DocuSign implementation partner, and a trusted provider of many other software, Audio Visual, printing and scanning solutions, you have the convenience of getting leading technology solutions from one experienced source. We don’t believe in a one-sized fits all approach. As every organisation is different, we use our technical knowledge to find the best solution to your business problem. 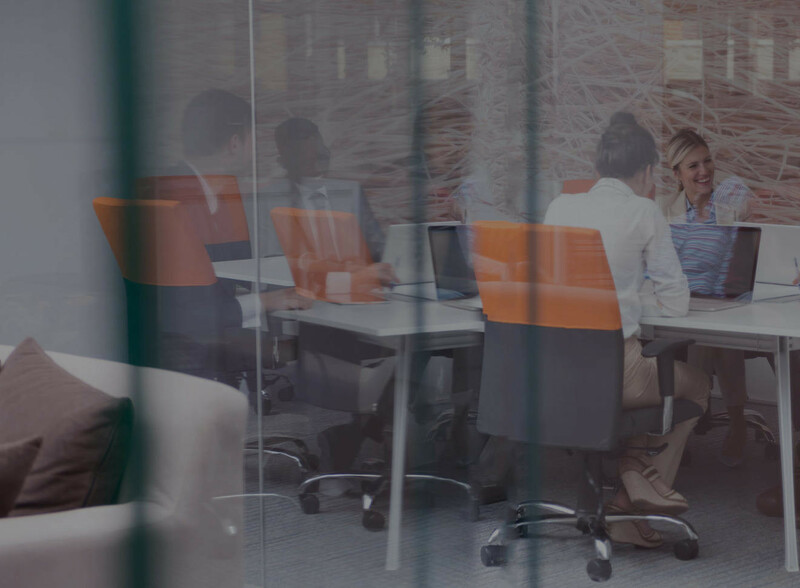 Our versatile video conferencing and audio visual tools have enhanced the quality of meetings and saved organisations a significant amount of time and money. Likewise, our intelligent content management systems make it easier to manage time-consuming processes, such as invoice approval, onboarding procedures, and contract management. With information moving online, it’s tempting to think that print is on its way ‘out’ – but that’s not the case. We deliver secure, high quality print solutions that support your digital transformation. Go digital, integrate IT systems, remove delays and human error, reduce costs, and improve quality and compliance. Deliver rapid, tailored services to your customers through technology. Enable your staff to collaborate more quickly and efficiently with each other and external partners. Support your staff to work effectively and securely using proven, easy-to-use systems with security built in. Drive digital transformation in your organisation to stay ahead of competitors. Create smarter business plans that lift bottom lines. The World-leading Enterprise Content Management, combining proven Document Management with cutting-edge Business Process Automation. 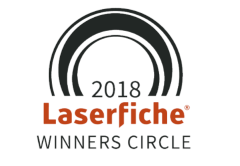 MBS is Laserfiche's biggest Partner in Europe. Supporting organisations around the world to work smarter, we combine innovative technology from leading vendors with our award-winning expertise to help build solutions to future-proof your business. We listen to your needs first, then combine market-leading products with an agile and collaborative methodology to deliver fast, effective change. 75% of all businesses that use a business automation solution see a positive ROI within the first year. We deliver effective outcomes with transparent pricing, giving you confidence to drive your business forward. Using secure automation and collaboration tools to bring about digital transformation to your business can seem daunting. However, our friendly and supportive team will help you identify potential in your business, prove viability with quick wins, engage positively with users and stakeholders, and plan for sustainable long-term goals. How can we make your business better? We provide business solutions using leading IT products to over 300 organisations in 39 countries. We support a wide range of sectors including financial services, manufacturing, utilities and public services. Our business is growing rapidly – by over 25% in 2017 and is on track to do the same again in 2018. Now technology is evolving at a rapid rate, we partner with market leading vendors to support clients in a wide range of sectors including credit unions, CSPs, and stockbrokers. With over a decade of providing automation solutions to clients, our technicians can add real value to your business. 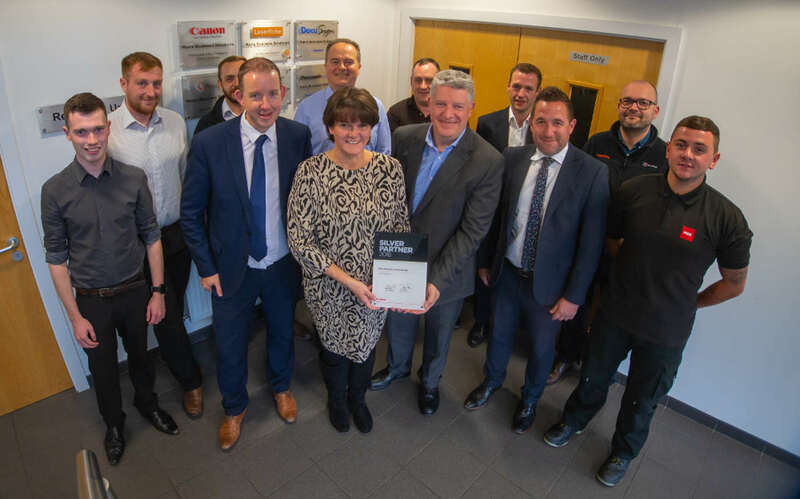 Think of us as a trusted advisor ready to transform your culture, boost your bottom line and, ultimately, improve the flow of information around your entire business. We hire motivated people who will go the extra mile for our clients. 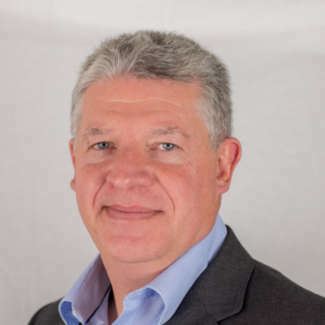 Rupert has over 30 years of experience of helping clients with business automation including 20 years of experience with Laserfiche. MBS was founded 2007 to help clients improve business performance using leading technology solutions, including Laserfiche document management, DocuSign electronic signatures, Lifesize video conferencing and Canon print solutions. 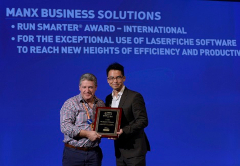 MBS is now the leading reseller of Laserfiche in Europe. He is a huge rugby fan and brings that same team ethos into all he does. 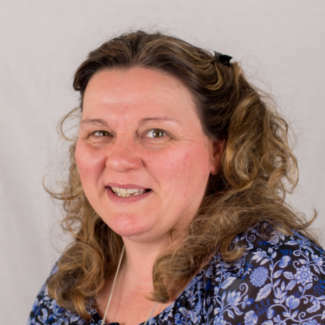 Julie manages the accounting, HR and administration functions within MBS. 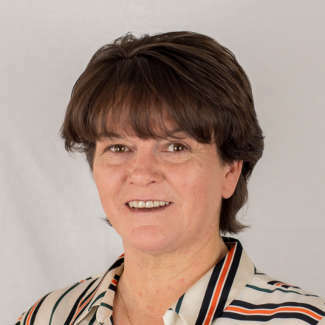 Since 1995 Julie has ran busy support desks and understands the importance of service delivery. Outside of work Julie enjoys travel, walking and is an enthusiastic grandmother of three. 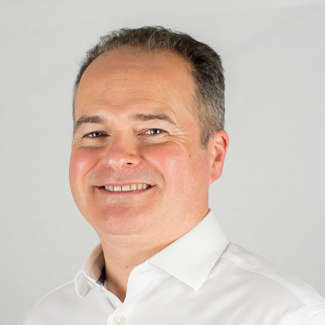 Chris has 30 years of experience of managing strategic, IT-enabled business change, including many multi-national change programmes delivering multi-£m benefits. He has experience of all aspects of Digital Transformation. As a result Chris is well-placed to help you review how you can change your organisation to be more successful. Chris and his wife Sue love to travel – a good thing given we have clients in 39 countries! 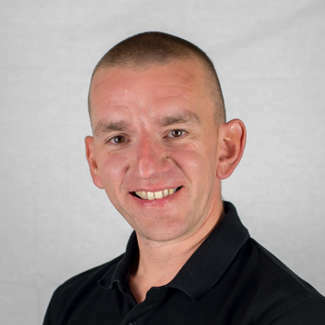 With administration, management and training experience spanning 20 years, Dave’s role at MBS is to oversee the smooth running of the day to day operations, ensuring our customers receive the very best service and that our specialist teams are fully trained and up to speed with the latest developments from our partners. 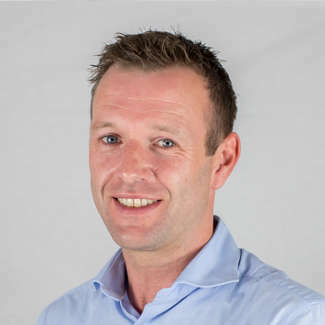 Outside of work, Dave enjoys spending time outdoors with his family, as well as riding and maintaining his motorbikes. Nikki has extensive Accounts experience, helping to ensure our clients get the timely financial information they need. Nikki is also an Freelance Book Keeper and runs a popular bed and breakfast, so is an expert at time management! 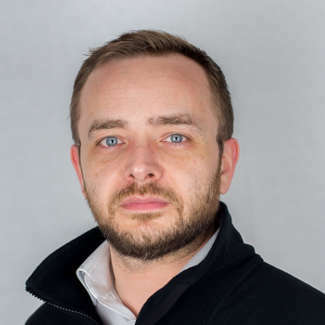 Simon has over 10 years of experience helping clients to design and implement leading printing, scanning and videoconferencing solutions ranging from one small office to multi-national businesses with offices worldwide. 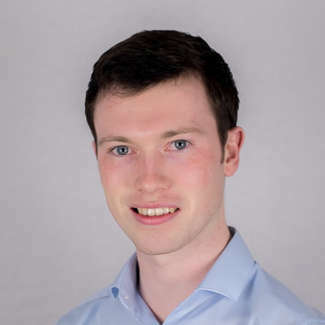 Joe has a business degree and experience of improving diverse business processes, client management and marketing. As a result, he is multi-skilled at helping clients to achieve a solution that meet their specific needs. Joe is also a local, well recognised musician with a keen interest in motorsport and fitness. 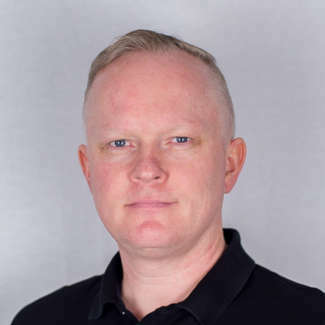 Richard has extensive software and systems architecture experience building and developing complete end-to-end solutions for the private and public sector. He has over over 9 years of Laserfiche experience. 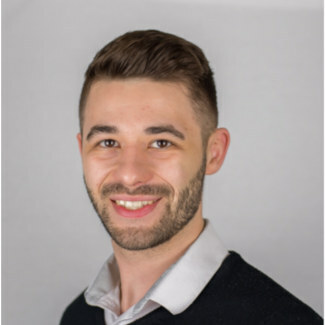 Daniel has experience of all aspects of Laserfiche system design and troubleshooting. In particular, he has developed proven skills in design and implementation of streamlined business processes using Laserfiche Forms and Workflow. Anthony has substantial experience of first line support for Laserfiche queries. He has been involved in all aspects of system design and implementation. He played a key role in the design and implementation of Laserfiche for a multi-national e-gaming company. Paul is an experienced project manager who has worked on a range of projects that delivered significant improvements in business performance. 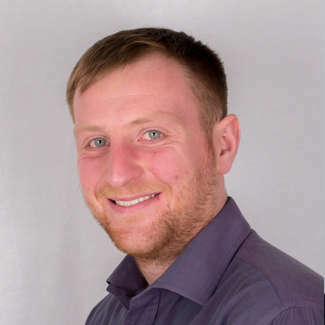 He manages the smooth and timely delivery of software projects for MBS working closely with our clients to ensure they get the service, information and outcomes they are seeking. 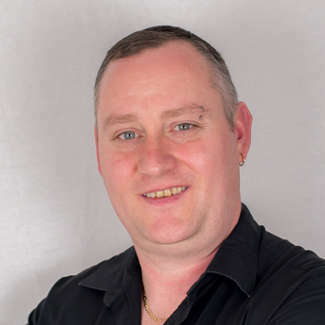 Chris has over 15 years of experience of Laserfiche implementations both locally and globally. As a result, he is able to support both the hardware and software requirements for clients of all sizes and complexity. Outside of work, Chris enjoys motor racing, fishing and spending time with the family. 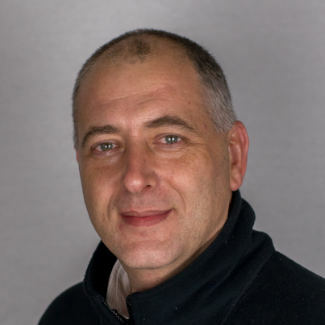 Nigel has over 15 years’ Laserfiche experience having been involved with most of our projects globally. His expertise includes migrations from legacy systems, workflow, records management, email management and integration with core business systems. Outside of work he is known for running (fell running in particular) and travelling to far flung places – combining both if possible! 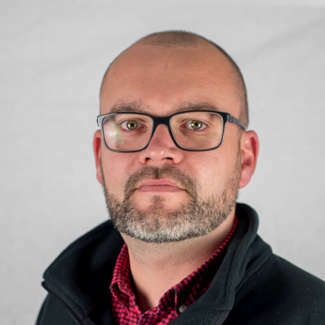 Working in the industry since 1998, Sean’s experience extends from printer maintenance to the provision of advanced print management software as well as video conferencing, networking and knowledge of audio visual equipment. A keen photographer in his spare time, Sean’s motorsport photography has become a regular feature on social media and in international publications. 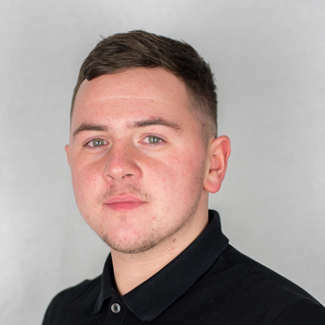 Callum has been with MBS since 2015 and is popular with our customers for his excellent service and friendly approach. He has developed his hardware knowledge through Canon specialist training and is now a Canon Certified Engineer, comfortable dealing with technical issues and installations. Callum races pit bikes at weekends, with his first season seeing him race on the Isle of Man and in the UK and achieve and number of podium finishes. Steve’s role with MBS focuses on ensuring the smooth running of our contract Printers and Copiers. 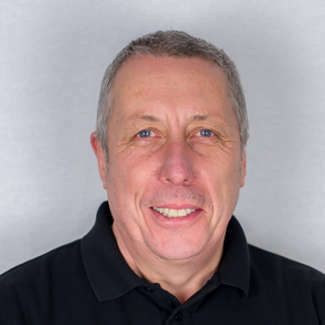 A familiar face for our customers, Steve has been working in the Print industry for over 40 years. Outside of work Steve has many interests linked to print and promotion which take up most of his spare time. Since 2007, we have built particular knowledge and assets in certain sectors. 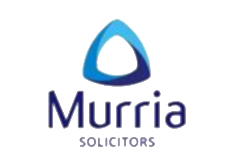 Click here for more details of the sectors we serve.